On this episode of AvTalk, the first A380s to fly passengers find out their flying days are over. Heathrow moves one step closer to a third runway. Singapore Airlines officially announces the return of service between Singapore and Newark. And Captain Ken Hoke fills us in on how he gets gas for his airplane. In 2007, the first Airbus A380s entered commercial service with Singapore Airlines. Now just 11 years later the first two A380s to fly paying passengers (MSN 003 and MSN 005) are slated to be dismantled and sold for parts. After trying unsuccessfully to find a lessee for the two aircraft, aircraft owner Dr Peters Group decided that the sum of the parts is greater than the whole. We discuss how this might impact the A380 program and just what exactly will happen to the aircraft. London’s Heathrow Airport moves one step closer to expansion with a third runway this week as the Northwest runway plan gained ministerial approval. We talk about the challenges that still lie ahead for London. 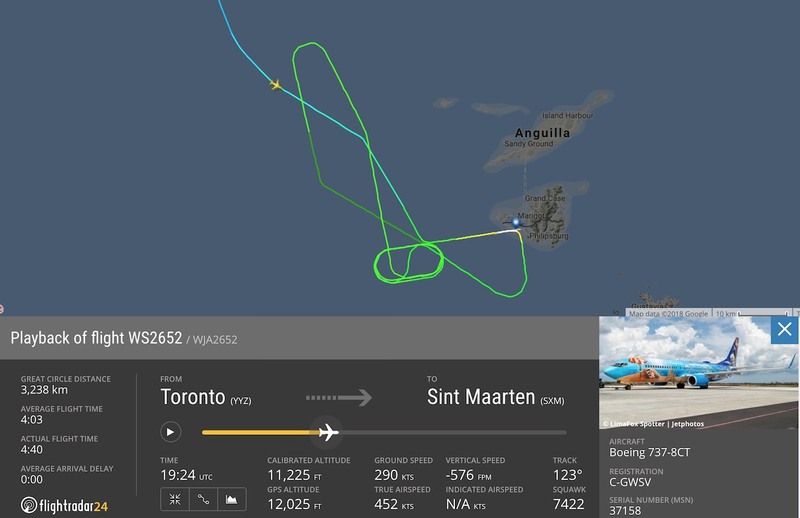 We discuss the flight, Sint Maarten’s sometimes challenging conditions, and the TSB’s recommendations. Hamburg Airport suffered a power failure that forced the airport to suspend flight operations for the day last Sunday. American Airlines flight 1897 from San Antonio to Phoenix safely diverted to El Paso after flying through a hail storm. Singapore Airlines announced it will resume non-stop service between Singapore and Newark using the new A350-900ULR beginning in October, marking the return of the world’s longest flight. We talk about the 15,000 km, 19 hour flight and what makes the A350ULR different. Ken Hoke explains how much fuel is needed for a flight and who decides.